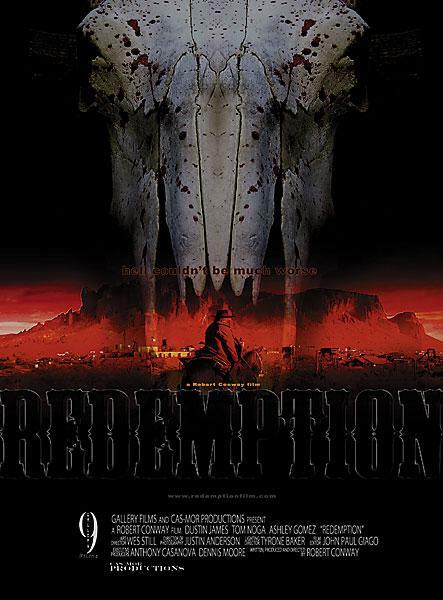 The independent, shoestring-budget film Redemption is making its way through film festival circuits, much like Tom Shell’s Far Side of Jericho. 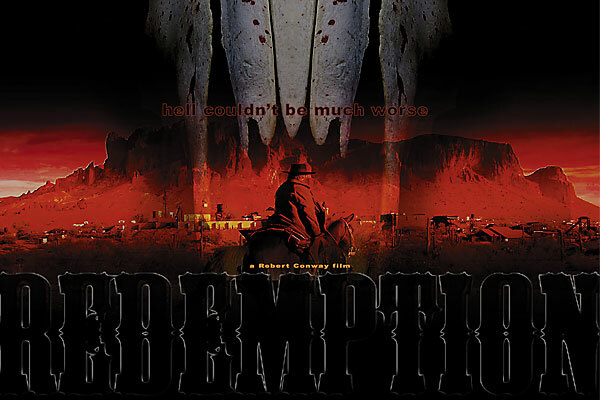 Anthony Casanova and Dennis Moore partnered up with design students at Collins College in Tempe, Arizona, to film the story of killer Frank Hardin (Dustin James) seeking out Redemption, a fantasy hideout town populated by outlaws and drunks. Up-and-coming director, 26-year-old Robert Conway, hopes audiences walk away from the film remembering to take another look at people before judging who they are. 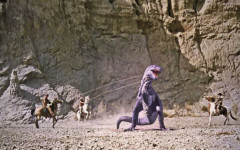 The Best of the Weird Western This Halloween, set aside Stephen King’s The Dark Tower and watch these solid Westerns. 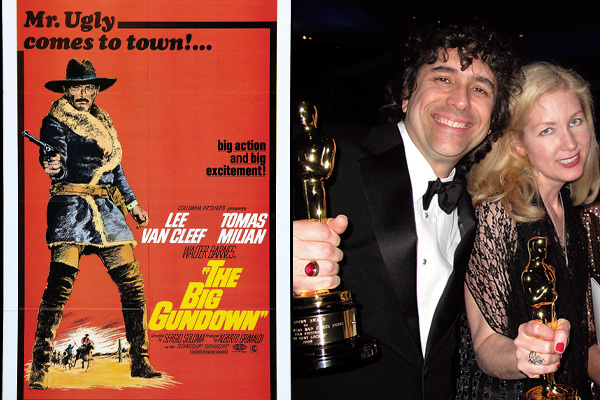 Digging for Treasure Rebuilding an underdog Spaghetti Western, The Big Gundown. 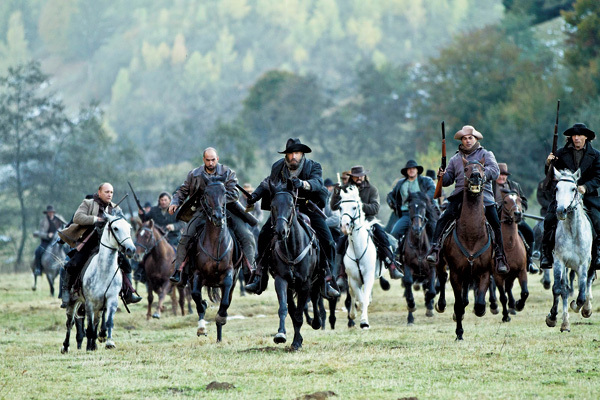 Feud-Mania The Hatfield-McCoy films you should watch, plus family feud connections to the Old West.